Whether its buying or leasing a car, at times the options can get confusing. Here at Kingston Acura we want to help you make the right decision to fit your budget, lifestyle and everyday vehicle needs. 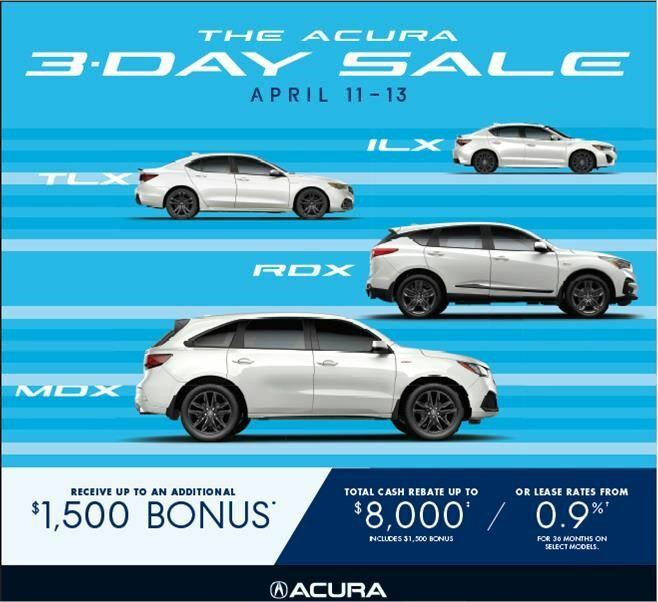 Our team hope you find the following information useful when thinking about buying or leasing a new Acura from us! When you buy a new or used car you are responsible for the entire cost of the vehicle. When you lease a new car, you only pay for a portion of the vehicle’s total cost, which is the part you use during the time you are driving it. Whether you pay for your car with cash, or finance it and make monthly payments, it’s yours! When you are financing, you’ll have to meet at least the minimum requriements of the lender, such as a down payment amount, credit rating standards, and on time monthly payments. If you don’t, lenders have the rights to repossess the vehicle. If you’re financing, most times the financial instituion will request a down payment. You can also trade-in your old vehicle and use the value of your trade to lower the cost of your new vehicle. The amount of the down payment is usually based on the monthly program rates, lender’s requirements and your credit score. In the future your vehicle will be worth whatever you can sell it for on the market depending on how well you maintain it. Be sure to protect your investment with regular scheduled maintenance at your factory-autothorized service centre. You can also protect your vehicle with various types of extended warraty options. Once you’ve paid off your vehicles finance contract. Your vehicle is 100% yours. The lending institution will send you a Lien Release as proof that the vehicle is paid for in full and completely belongs to you! Leasing a vehicle means that you do not own it during or after the contract. Leasing means that you’re paying for the use of the vehicle, almost like an extended rental. When you lease, the finance institution that your vehicle is leased from (i.e. Acura Canada) actually owns your vehicle. This is normally the reason why leases often require no money down and payments typically cost less per month than if you were to finance the vehicle or buy your car out right. In most cases, leases do not require any type of a down payment depending on the vehicle. You're only responsible to pay the vehicles first month’s payment, a security deposit if applicable, the acquisition fee and other fees and taxes. Although a down-payment is not normally required, if you want to lower your monthly payments you can always pay more upfront. When leasing a vehicle normally you don’t end up owning it so you don’t end up reselling it. Selling the vehicle is the obligation of the financial institution you've leased it from. Although you may have mileage limits and wear and tear guidelines that, if you exceed them, could cost you extra money when you turn your vehicle back in.